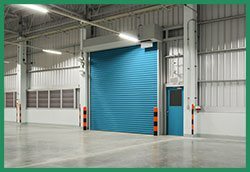 We recommend that all clients in the local area of Seattle, WA make a small investment in annual garage door inspection. This is the best way to ensure that it won’t succumb to sudden failure and put you and everyone else who works or lives with you at risk. Routine maintenance actually saves you much more money that it costs. 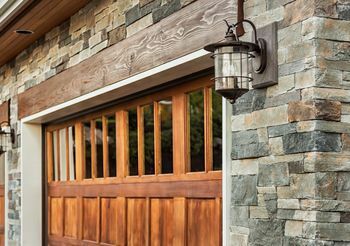 That is because it gives Garage Door Solution Service the chance to spot worn out parts and replace them before it’s an emergency.